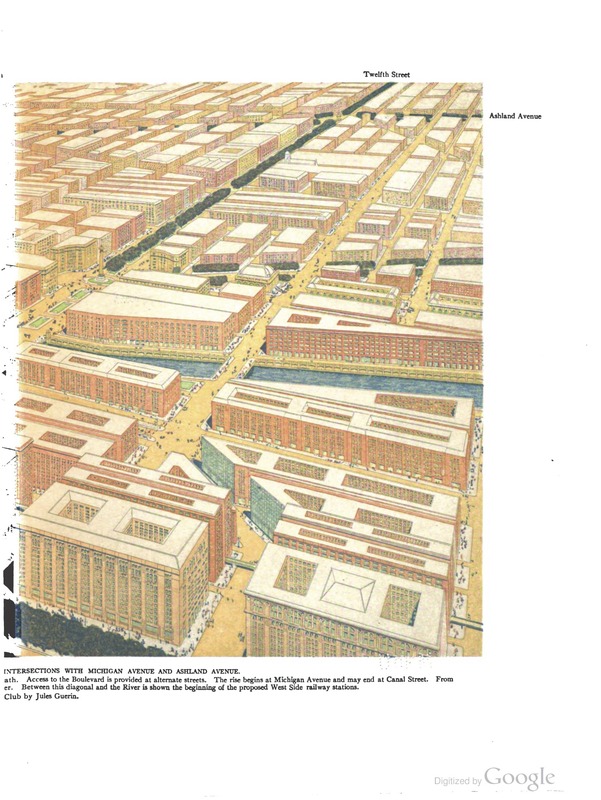 Promoted by city planners and architects, The City Beautiful Movement took off in the 1890s and early 1900s. 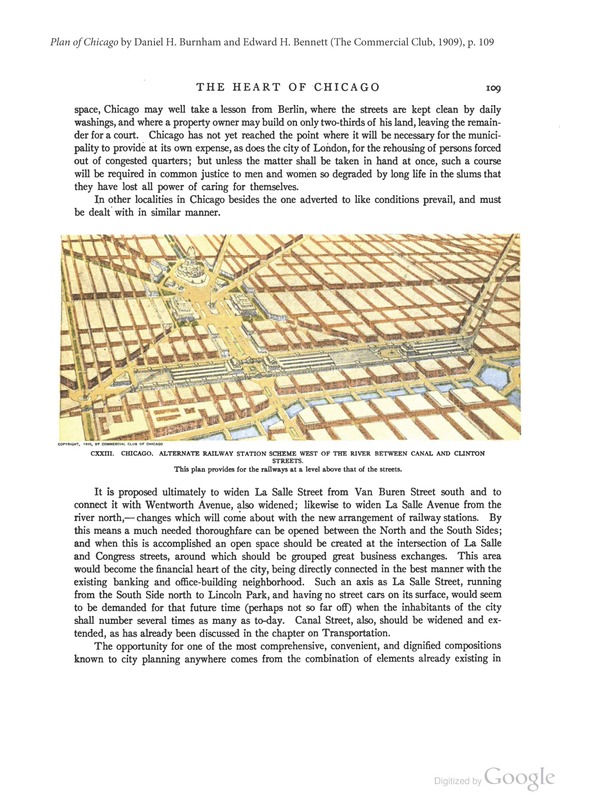 Architect Daniel Burnham in Chicago who designed the 1893 “White City” and later the “Plan for Chicago” was closely identified with the movement. The philosophy directed practitioners to redraw the map of rapidly growing cities by designing an aesthetic of beauty drawn from neo-classical conventions. Proposing to eliminate “the general smudge in which we work,” the movement emphasized an enlightened order and the aesthetics of harmony to rid cities of pervasive urban ugliness. Beauty in the urban designer’s aesthetic came alive in symmetrical forms pleasing to the eye, agreeable to the senses, and monumentally grand. With a presentation of colorful drawings, the City Beautiful appeared in scrupulously landscaped parks and gardens, in integrated transportation grids synchronized with broad green-belt boulevards, in picturesque neo-classical buildings, and in stately strategically located museum repositories of “civilization.” No poverty was visible. Reformers were viscerally disgusted by wretched and foul conditions. 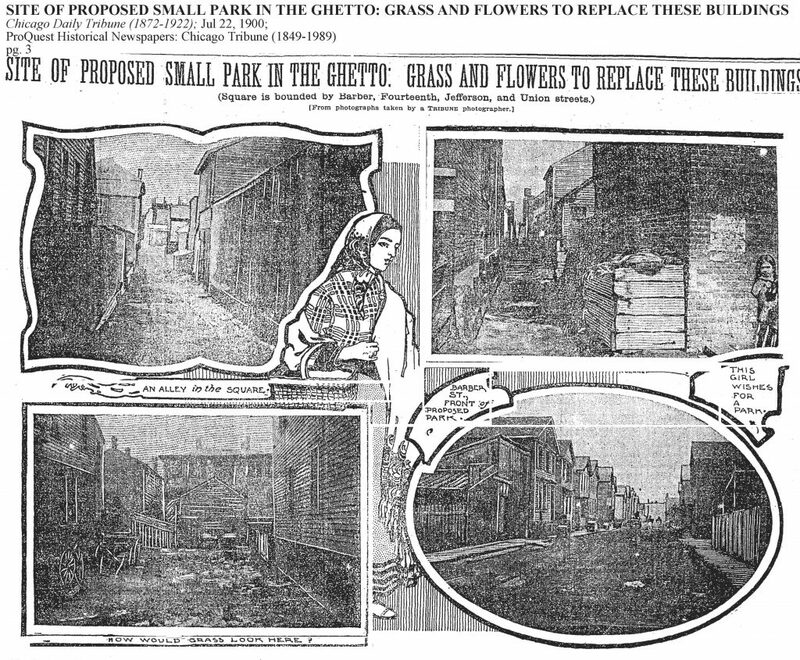 Private lives in the modern industrial and segregated city were swamped by dirt and garbage in the streets, alleys, and narrow passageways of slum tenements. Influencing how citizens would think about cities in the future, The City Beautiful Movement cast itself as an engagement in participatory politics. Exposure to beauty in the built-environment would liberate urban citizens for democracy. 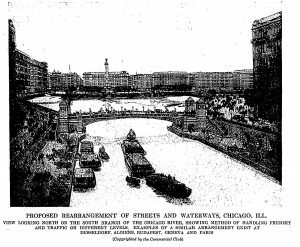 Dream, delusional, fanciful, impractical, staggering were among the objections to Daniel Burnham’s architect drawings centering the city on the lakefront with a grand boulevard from Grant Park to Halsted Street, end of the line. 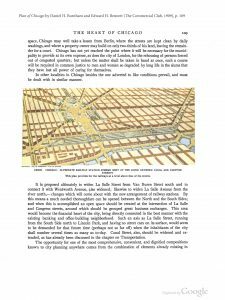 Not all local residents bought into the City Beautiful restructuring plans to move the train terminals eliminating the West Side “portal” to the city which included the ghetto as a busy and active business district at Maxwell Street and Halsted. 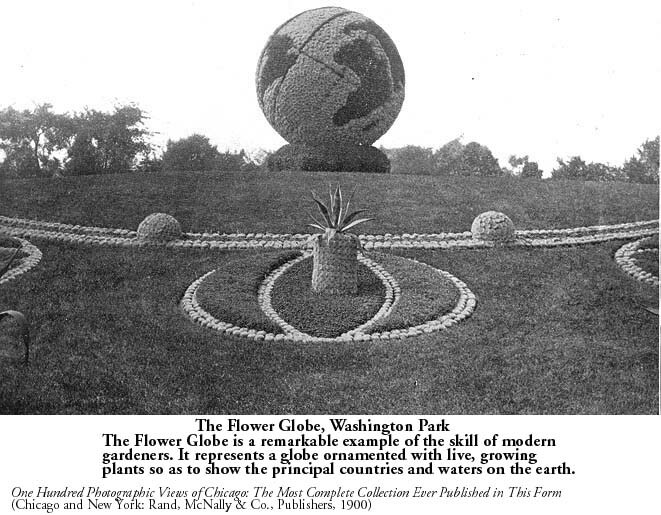 Animating the City Beautiful Movement, Ebenezer Howard in 1902 published a utopian vision, Garden Cities of To-morrow. 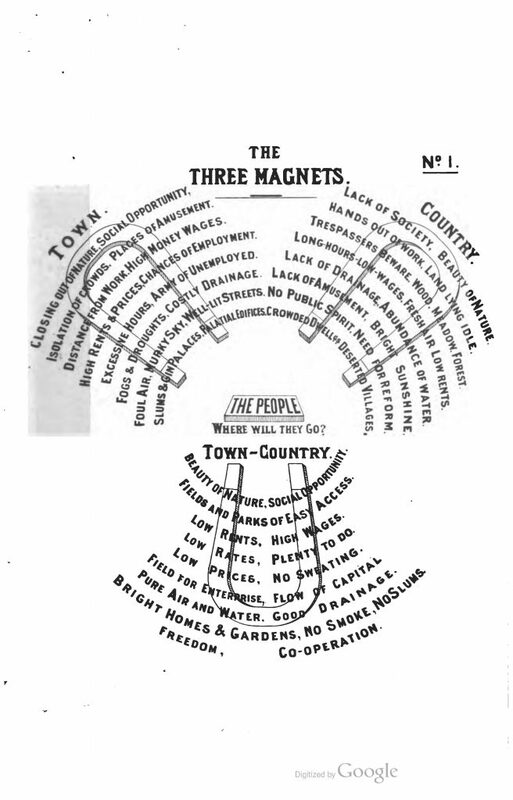 The inspired tract graphically laid out and illustrated the aspirations of a new civilization, plotted to eliminate friction between capital and labor, countryside and town. The city, with affordable rents and independently managed by the residents themselves, was designed for a domesticated beauty harmonizing “town” with spaces free of slums, overcrowding, poverty, toxic air and infectious diseases within belts of natural green-belt environment with fresh air, beauty, and health. 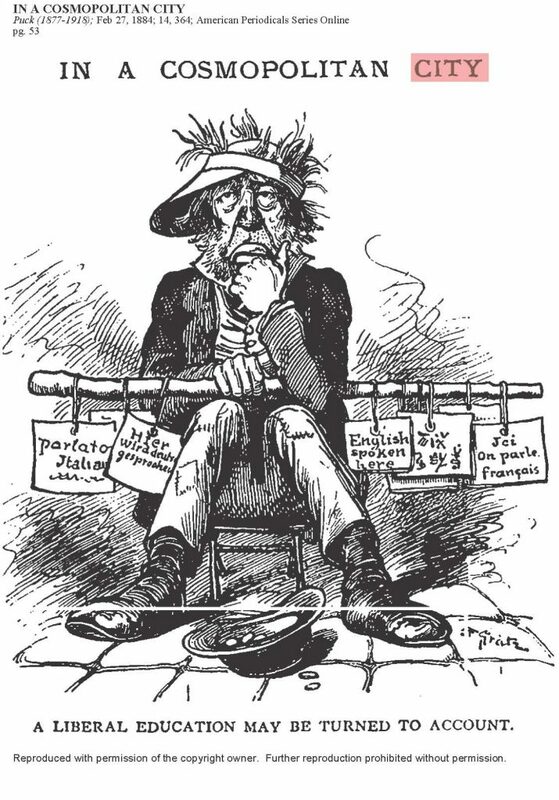 No beneficiary of privilege or nobility, Howard was the son of a baker and served out his time as a modest clerk in a long career as a British civil servant. 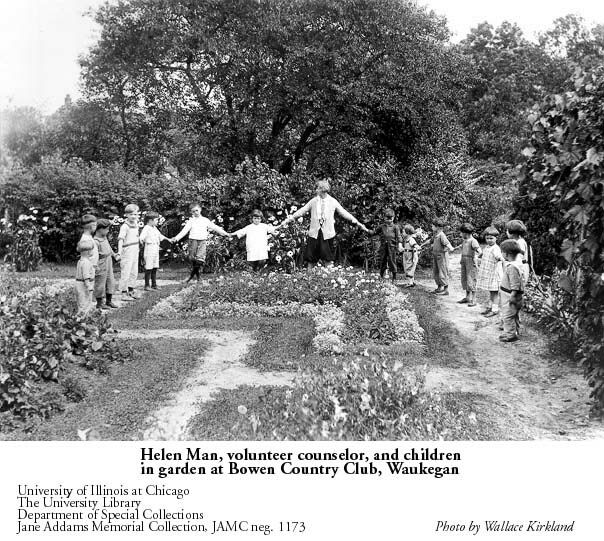 However, the original impression for his visionary green cities tracked back to the U.S. and specifically Chicago where he lived in the 1870s. 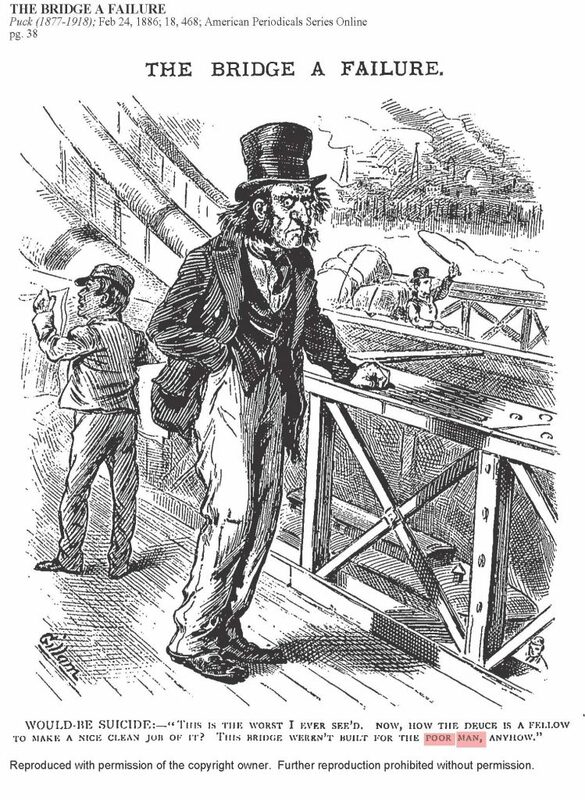 He had first migrated to Nebraska in the post Civil War year of 1871 where he failed as a farmer, then resettled in Chicago working as a stenographer and reporter for the courts and newspapers before returning to Britain in the later 1870s. During these seminal years of personal formation in the U.S. Howard acquired an admiration for American poets Walt Whitman and Ralph Waldo Emerson. He was infected by their passion for minimizing the alienation of human life and improving the quality of material and spiritual society through the essential truths of nature. 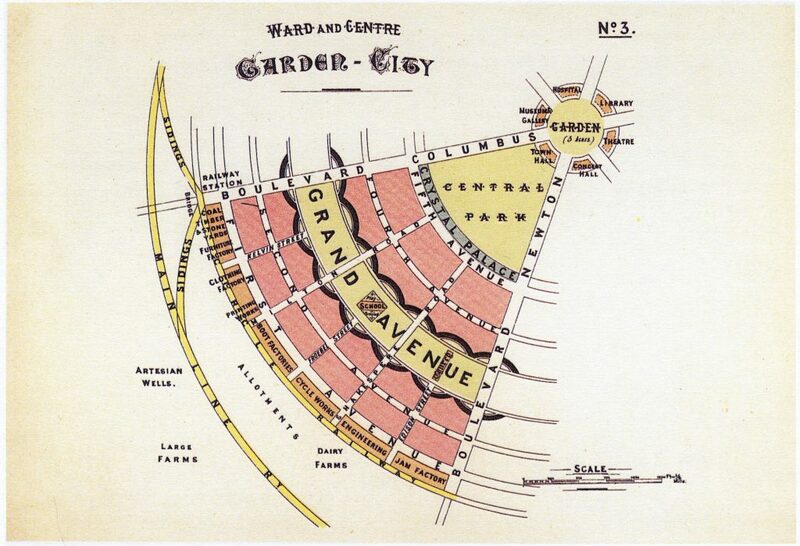 Subsequently Edward Bellamy and Henry George, best selling free-thinking American visionaries and critics of capitalism’s material greed, shaped Howard’s “suburban” model for a city plotted to integrate function and beauty. 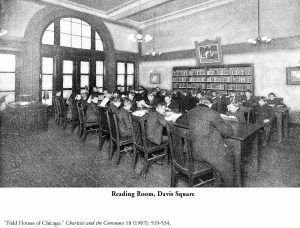 Furnishing the proper home and behaving correctly in the House Beautiful became a popular theme in a proliferating number of nineteenth-century American advice books, manuals, and magazines antedating the City Beautiful movement. From 1844 to 1903 an evangelical magazine, The House Beautiful, preached that the home was a spiritual temple. Material representations of artistic beauty were godly. In The American Woman’s Home (1869), Catherine Beecher and Harriet Beecher Stowe dedicated a chapter to beautiful and tasteful furnishings in parlors–the family room–as the vessel for wholesome Christian soulful living. Moral and spiritual truth resided in good taste displayed by families aspiring to refinement and enlightened respectability in America. Clarence Cook’s articles in Scribner’s Monthly in 1877 on home furnishings, collected in The House Beautiful (1878), served as a standard reference work for an expanding well-to-do middle class. Popular magazines with a modern message and lavish advertising for home products now appeared: Ladies Home Journal (1883) reaching one million subscribers in 1903; Good Housekeeping (1885) with a circulation of 300,000 in 1911. 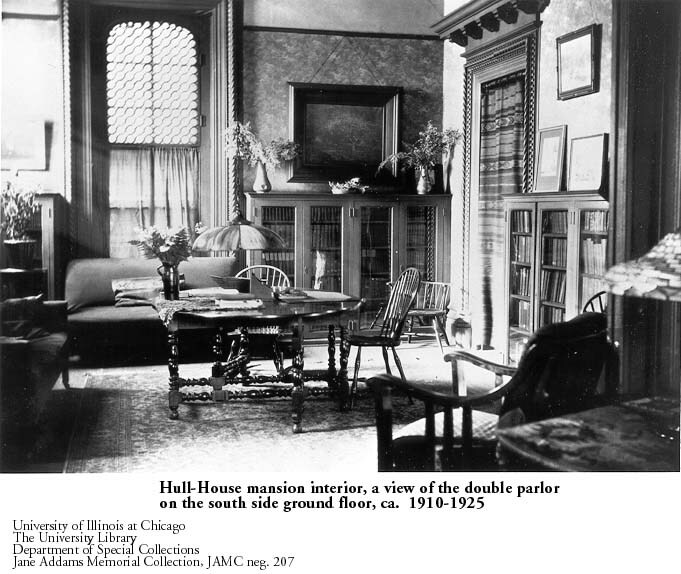 In contrast to the “ugliness” outside on Halsted Street, multiple art and craft objects adorned the rooms, mantles, and walls inside Hull-House. 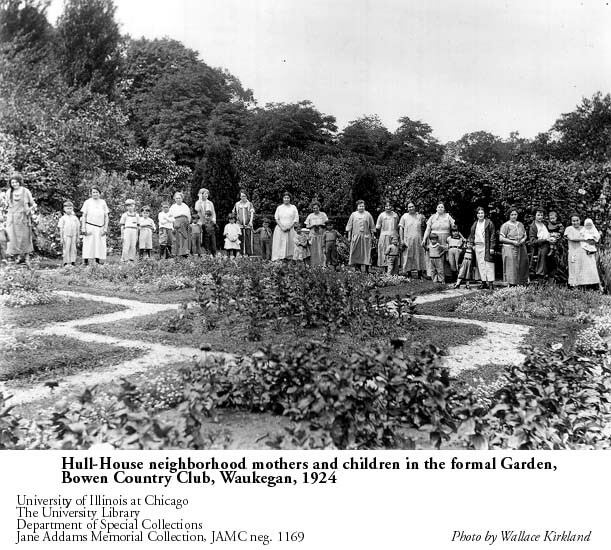 The Arts and Crafts Movement in Chicago was founded at Hull-House in 1897 and supported traditional craft skills practiced by diverse ethnic nationalities. Believing that industrial capitalism degraded the life-giving spirit of human endeavor, advocates promoted the interaction of art and labor embodied in moral regeneration through craftsmanship. 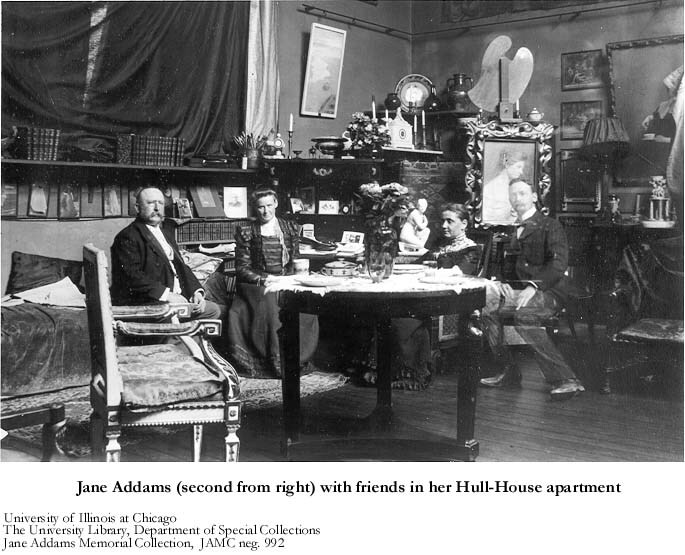 Among the educated reformers sheltered in cloistered spaces, Jane Addams condemned the “ugliness” of neighborhood streets as a primary cause of disorderly habits and moral retardation in West Side children. From her perspective, immigrant girls on the street competed by showing off their garish and “ugly department store hats.” Rowdy boys lived out their fantasies of illicit adventure, misbehaving on the streets after imbibing the interminable wacky action in cheap storefront movie theaters. 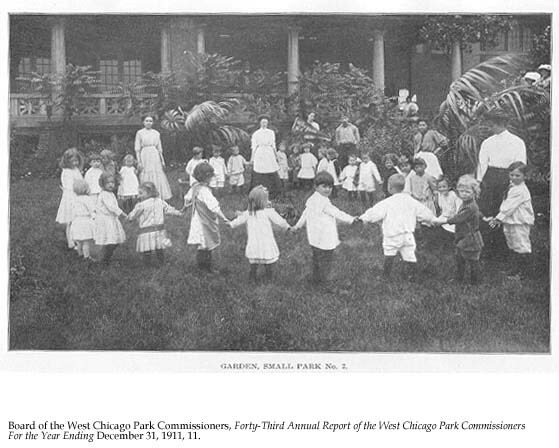 Whether immigrants or emigrants, nearly all Chicagoans in the massively growing metropolis came from somewhere else. 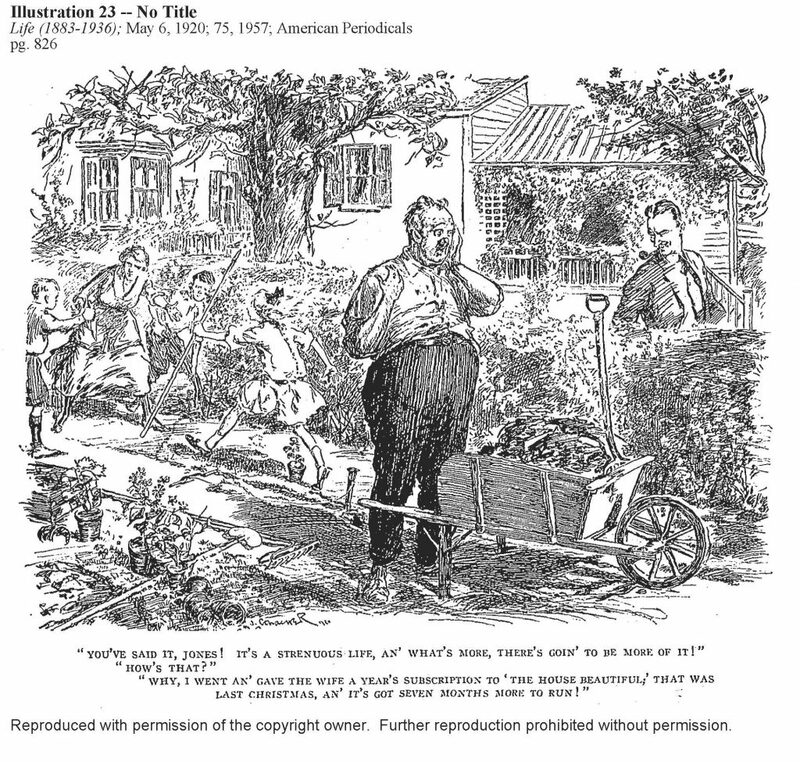 With no roots in the city and socially and culturally fragmented , the majority of the population as a practical matter pursued personal or private interests: finding a job, making and accumulating money, marrying upward, speculating and investing in goods and property, planning a move elsewhere under better circumstances. In contrast, the pursuit of quality of living itself and good works were stated priorities more exclusively limited to well-to-do classes along the lakeshore and in the suburbs. 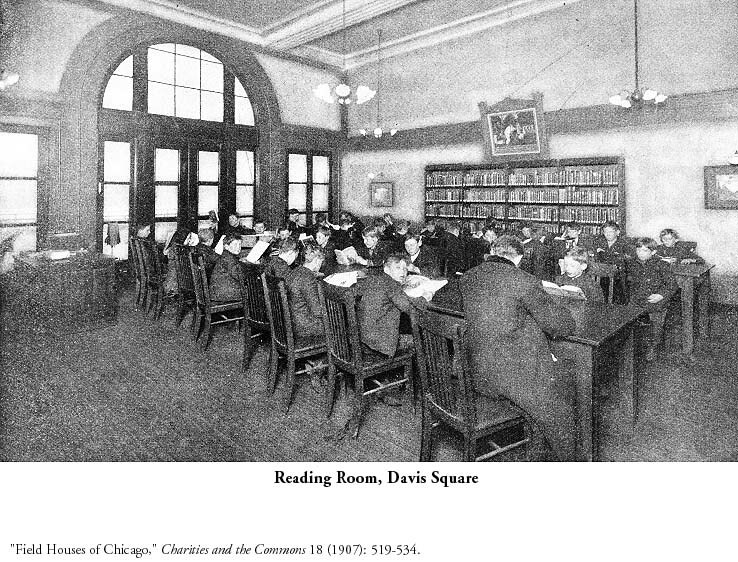 Necessarily focused on their private concerns and the provisional circumstances of their daily existence, the majority of Chicagoans as a matter of course acquiesced to the insult of filthy air from coal furnaces, water pollution, unpaved and broken streets with transportation gridlock across railway corridors, overcrowding and congestion. Add to the list of afflictions: serious hazards to health, outbursts of class, ethnic, and racial hatred, and the frequent event of labor violence. 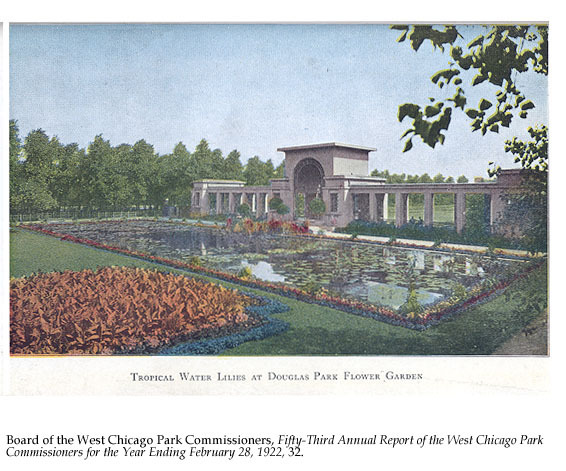 To transcend the rough city with its sharp edges, the architect planner Daniel Burnham had a better idea. 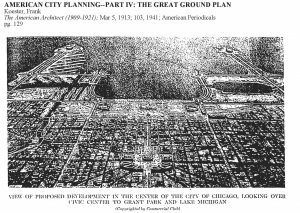 As he put it, “make no small plans.” Could this new megaton city of nearly two million work for the betterment of all, could it benefit by becoming “well ordered” embracing at once entrepreneurial interests, public works, and individual needs? Burnham’s futurist response was strenuously in the affirmative.. His vehicle was a comprehensive progressive planning document, wedding conventions of the classical past to promises of a designer’s prospective model. 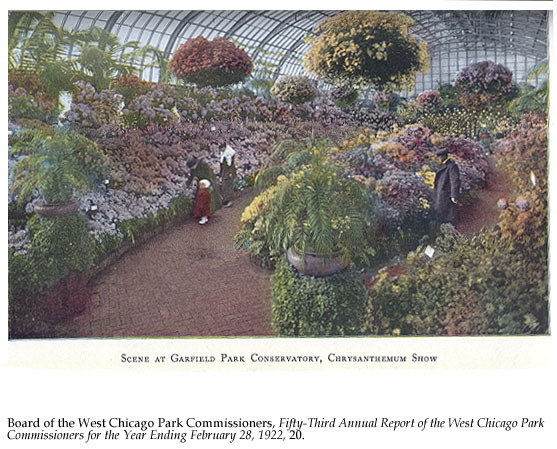 In 1893 Burnham successfully oversaw the design and building of the World’s Columbian Exhibition on the south lakefront, popularized as “The Great White City.” Plaster facades of neo-classical buildings in Beaux-Arts ornamental style, Japanese gardens and Venetian waterways, a fairground (the original Ferris Wheel), and green-belt boulevards–the city of the future worked in practice as an integrated whole within the limited confines of Jackson Park. Astute planning and market savvy made the Exhibition a financial success. 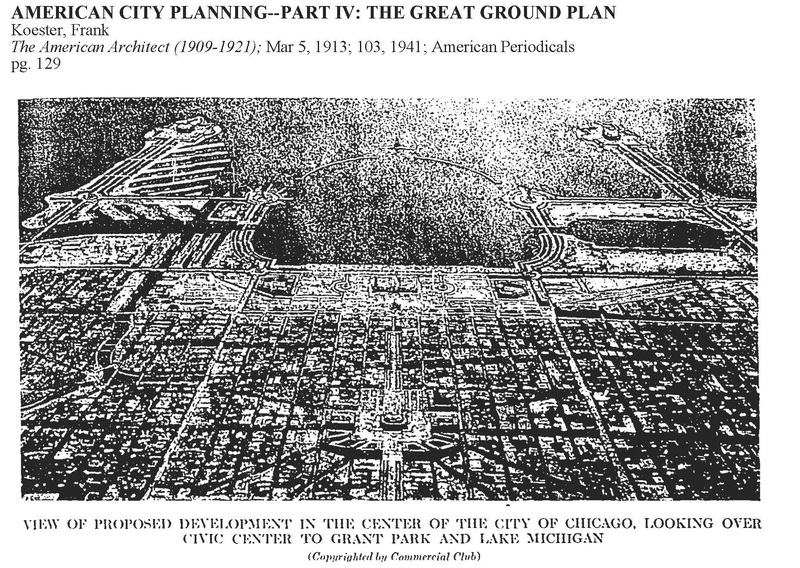 With the rapid growth of Chicago expanding beyond the center grid; with the increasing dominance of money-driven private business interests; with the density of working-class poverty concentrated in inner-city housing–an enlightened “city better” became a model aspired to by landscape architects, civil engineers, geographers and public administrators. Intervention in the built environment became a dominant concern for a new generation of liberal designers and planners. 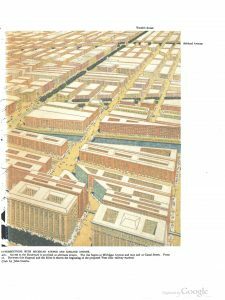 The professional mission was to reverse the blighted consequences of raw sewage on filthy streets, epidemic diseases in crowded tenements, deteriorating health among the working poor, congested transportation routes to city markets, and chaotic neighborhood sprawl.